I mourn the dead in Plateau. To their surviving family members: May you find peace and healing. Avoid the Facebook walls and Twitter timelines of non-humanists if you are online. Do not allow their primitive political sentiments to ruin the dignity of your loved ones who are no longer with us. I hope Nigeria will make it. I want Nigeria to make it. However, I have one fear, one doubt: How does a nation that has lost even the most elementary notion of humanity make it? I have been traveling since Saturday evening. One of those yeye flights with long layovers involving hotel sleeps so I only arrived home in Ottawa this morning. I took the advice of one egbon to rest during my layovers – no devices, no news. Now I get online and I am catching up with the unbelievable tragedy that unfurled in Plateau while I was traveling. I am going back to when the news began to break and how it was processed nationally – and what that says about our humanity, or the lack thereof. 1. The usual trouble with numbers. Various news outlets were breaking the news with different numbers. 2. Incredibly, unbelievably, the news about some 100 (I’ve had to pick a figure) Nigerians massacred in cold blood struggled for space in the headlines with stupid news about corrupt and useless politicians gathered at the APC national convention. 3. Really? For editors of all our major traditional and new media organisations, this no-brainer was not obvious to them? They debated what should retain the headlines and settled on the APC convention? Many of them began to make Plateau a secondary rider. Who is being elected to which office by a bumbling, corrupt, and leprous political party was obviously more important than the massacre of our innocent compatriots. 4. The reporting of Plateau by our old and new media is a stain on our humanity. Our editors should note what happens whenever there is a mass shooting in America – with maybe 40 or 50 dead. A news organisation, old or new, that has trouble deciding what should be her focus after news breaks that scores of Americans have been killed will likely not survive the scandal. …if there was a national shortage of oxygen, the fundamental instinct would not be human because they’d instinctively determine who gets any oxygen at all based on politics, ethnicity, religion, and any other factor which feeds their primordial emotion of hate and invidiousness. 5. Worse than our editors and news organisations are the usual suspects. The career political processors of everything for whom politics trumps even the most basic of human instincts. 6. 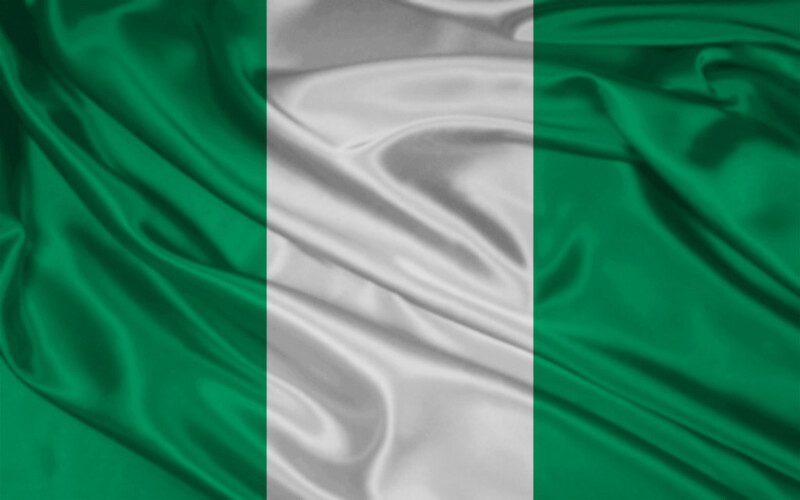 For this category of Nigerian citizens, if there was a national shortage of oxygen, the fundamental instinct would not be human because they’d instinctively determine who gets any oxygen at all based on politics, ethnicity, religion, and any other factor which feeds their primordial emotion of hate and invidiousness. 7. Similarly, for this category of citizens, news about the shortage of oxygen in Nigeria would not trigger the basic human instincts of survival for the greatest number and empathy. Rather, such news would trigger such non-human instincts as the optics for whichever political gods they worship. 8. If they determine that the fact of oxygen shortage for the people does not speak well of their political god, they start their long, opprobrious journey to barbarity and inhumanity. It is a journey of delegitimisation of the news. They begin to write about “purported shortage of oxygen”. They begin to whine about “alleged shortage of oxygen”. They will muddle the waters. They will minimise the news. They will begin to sow doubt everywhere. 9. Then, they will finally come clean and declare that their political god is the victim because the oxygen shortage has been contrived to make him look bad or the report of it has been exaggerated to make him look bad and ineffective. 10. People died because of oxygen shortage? Oh, that news too is exaggerated to make the president look bad. Always, the president is the victim. He is responsible for nothing. Therefore I ask: We have a growing tribe of non-humanists. What chance does Nigeria stand to make it if she is peopled in the majority by this sort of people? 11. Bring this oxygen analogy to Plateau and see what many of our citizens have been doing throughout this weekend. As usual, President Buhari is the victim. They have been whining that Plateau is even reported at all. And in their fevered reasoning, the dead in Plateau (if it isn’t all a hoax ni o) have died to embarrass the president and make him look bad. 12. These career non-humanists, primitive privilegers of politics over basic human decency, have been on overdrive the entire weekend. 13. Therefore I ask: We have a growing tribe of non-humanists. What chance does Nigeria stand to make it if she is peopled in the majority by this sort of people? 14. I mourn the dead in Plateau. To their surviving family members: May you find peace and healing. Avoid the Facebook walls and Twitter timelines of non-humanists if you are online. Do not allow their primitive political sentiments to ruin the dignity of your loved ones who are no longer with us.